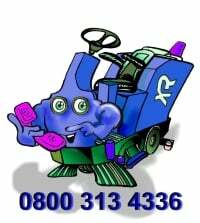 Please get in contact with us for more information or a quotation on a FactoryCat or TomCat hard floor cleaning or preparation machine. 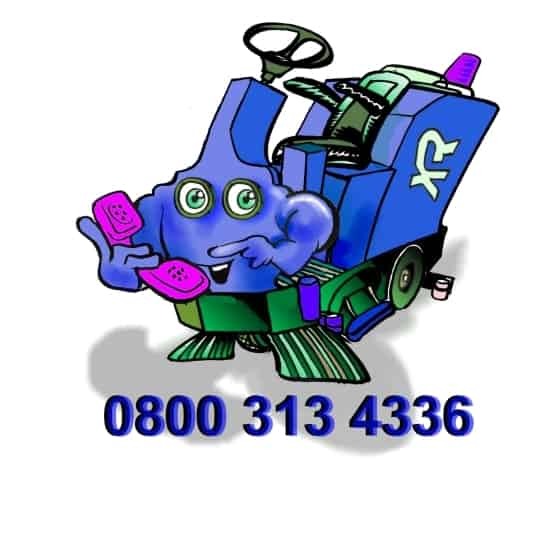 We only specialise in floor care, with a range of high quality, well maintained battery powered machines for cleaning, sweeping & polishing . We have been hiring professional floor cleaning equipment to industry for nearly 30 years & now only offer the TomCat & FactoryCat brands manufactured by the R.P.S Corporation as we believe they are the most productive & achieve the best results in the market today. Please call Free on 0800 313 4336 or use the email form below.